The spring traditionally marks the start of new beginnings. 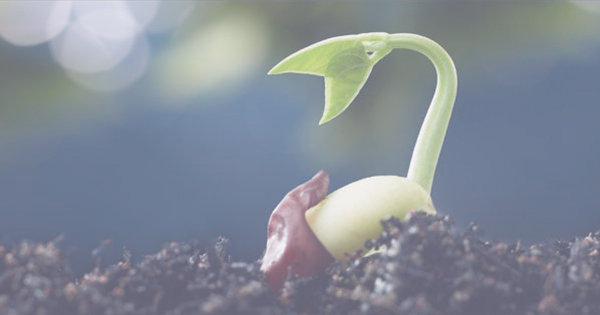 While we realize that it’s not springtime around the world, the opportunity to plant the seeds of digital HR success are as ripe wherever you’re located. 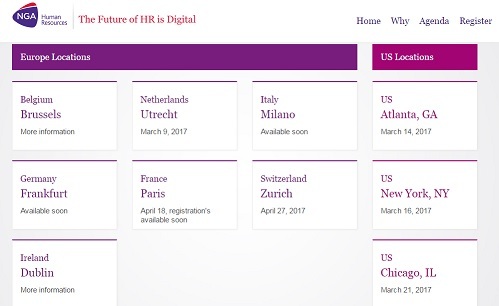 It is for this reason that we’re bringing the workplace of the future to several US and European cities so you can learn about the HR process innovations that will help you take your next steps towards digital business transformation. 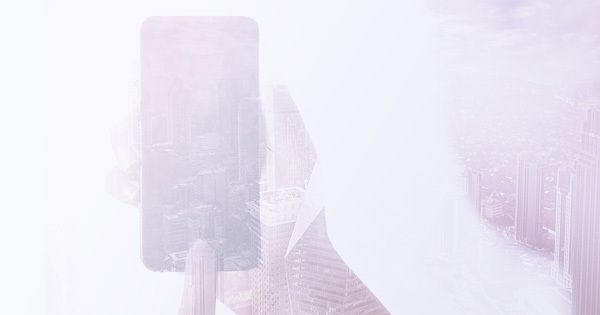 We’re taking to the road, air and sea so you can take an easier journey to the future of HR!